Professional Certification Group uses state-of-the-art technology and software, providing clients with a paperless approval alternative. All work including inspections is done electronically with immediate results. With our specialised private certifiers and expertise in building certification, you’ll have everything you need to ensure your project is completed on time and according to legislation and building standards. We’re renowned for our professionalism and ability to navigate complex building regulations and planning laws, providing fast, reliable, and accurate advice for completing any project. Our team has the skills and knowledge to make your project work, whatever type and size it may be. Whether you’re working on a large-scale commercial development or a private residential property, we’ll help you get the approvals you need to bring it to life, ensuring it complies with current laws. In New South Wales, our private certifiers are experts in assessing work for both Construction Certificates and Complying Development Certificates. We can act as the Principal Certifying Authority to undertake the Critical Stage Inspections and issue necessary certificates including the Occupation Certificate. In Queensland, we provide a one-stop building approval service, providing all the necessary approvals needed for your project, including town planning. Our expert private certifiers are able to interpret complex planning schemes, minimising approval times and costs. We will assess whether your houses can be approved without the need for lengthy and costly town planning or siting relaxation applications being made to Council. We are also able to obtain all your ancillary approvals for siting relaxations, driveways, build over sewer and stormwater, plumbing and drainage and water connections. PPLAN and Accelerate Sustainability Assessments can assist you with related consultancy services including building and development advice, town planning applications and energy efficiency assessments. 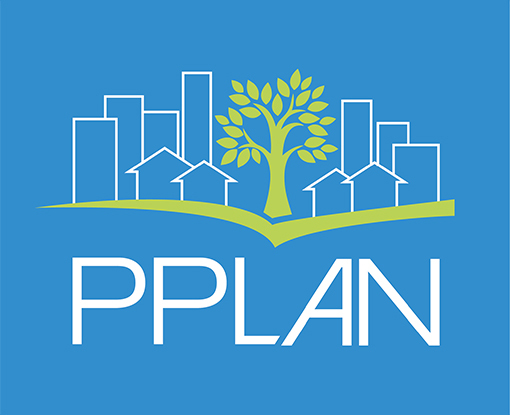 PPLAN provides town planning and related consultancy services throughout New South Wales and Queensland. In New South Wales, they can advise on whether your building project is Exempt, Complying Development or requires consent under a Local Environmental Plan, and what is involved in gaining Development Consent. In Queensland, they can advise on local planning schemes and whether your building project is Accepted, Code Assessable or Impact Assessable, and what is involved in gaining Development Approval for a Material Change of Use or Operational Work. The team that will look after your Building Approval all the way.